Mr. Acomb’s practice includes all areas of civil litigation, with a primary focus in transportation law, insurance coverage and maritime casualty litigation. He has successfully tried cases in state and federal district courts and appellate courts levels throughout Louisiana, including the Louisiana Supreme Court. In 2001, Acomb was voted one of the “Best Lawyers in America”. 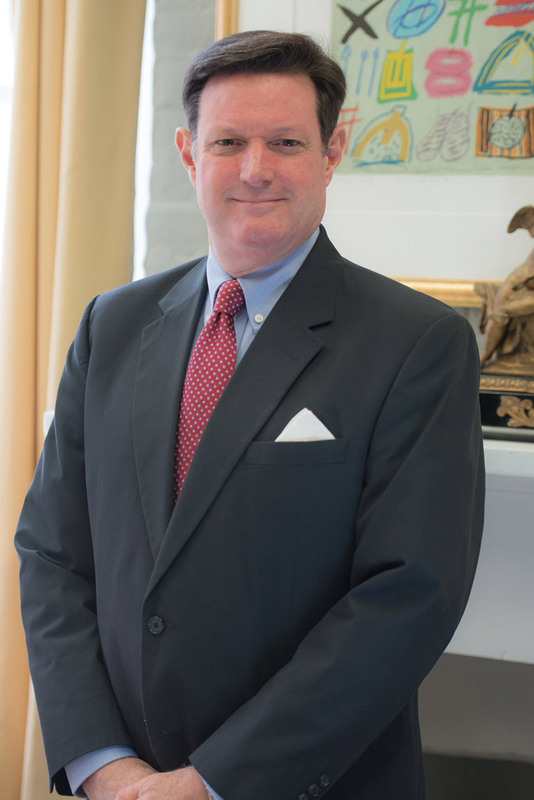 He is active in American Bar Association Trial Torts and Insurance Practice Section, Past Chair Automobile Law Committee 2000-2001, and Past President of the New Orleans Association of Defense Counsel 1994-1995. In addition to actively participating in the national and local defense organizations, Acomb has been a lecturer for seminars sponsored by Louisiana Association of Defense Counsel and Federation of Defense and Corporate Counsel.